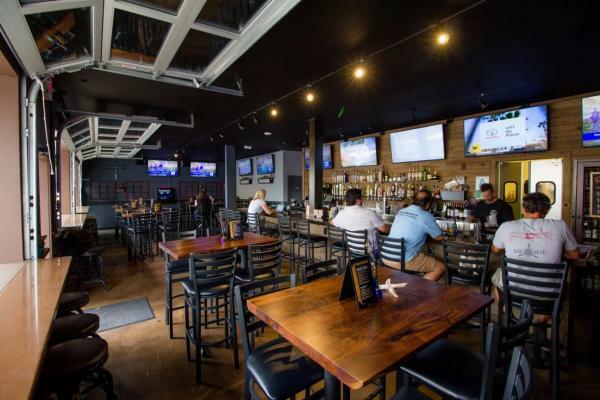 Downtown Oceanside, Bar And Restaurant With Type 47 License For Sale On BizBen. Situated in the heart of Downtown Oceanside, west of Coast Highway. Ideal coastal location, just steps away from the beach & pier. Rare Type 47 license available to transfer with live entertainment. Plenty of walking traffic with restaurants, retail and the train station nearby. Once in a lifetime opportunity to be a part of the Oceanside redevelopment project. The listing # 240108 Bar And Restaurant With Type 47 License - Downtown Oceanside below is currently OFF THE MARKET due to that it is either in escrow at this time or has recently been sold. For more businesses for sale that are like this Bar And Restaurant With Type 47 License in Downtown Oceanside please see a sample of BizBen active listings below and links to all similar listings on BizBen.com. 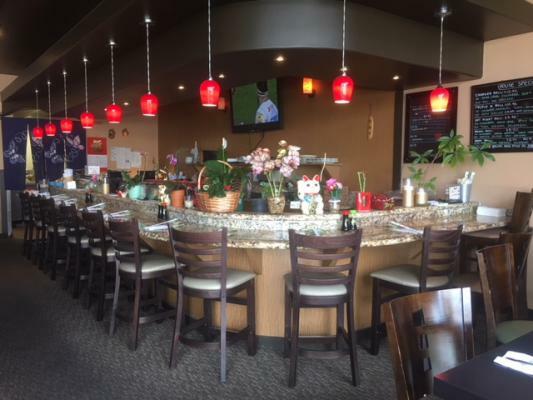 Nice Japanese restaurant located in North County San Diego serving authentic Japanese cuisine. Very nicely decorated restaurant with a separate private room with a quiet ambiance for special occasions. Killer brand new $400,000 remodel completed in the last year. Highly desirable Type 47 Liquor License, till 2am inside & 10pm on patio. Enormous patio with tons of seating and lawn area for outdoor games. 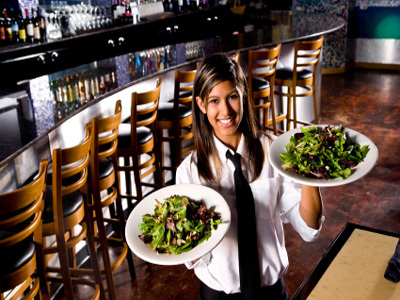 Turn key restaurant with patio, separate party room, full service kitchen, beer and wine bar for sale. All new equipment. Monthly rent $4,800. Bar seats 7, dining room seats 40, and a private party room that seats 20. Garage door style window opens up to a dog friendly patio seats 16. 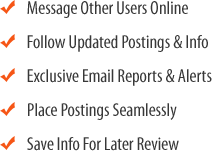 Highly successful and growing soul food restaurant and catering business, north county coastal san diego. Three complementary revenue streams bring about $2,200,000 gross and $350,000 sde in 2018. Two locations. Built for repeatability and scale. Complete books and records. Offered at $1,100,000. Well Built Asian Restaurant located at Kearny Mesa area. Convenient location, Easy access from Freeway 15, 52 and 163. Near new Kaiser Hospital. Restaurant for sale. 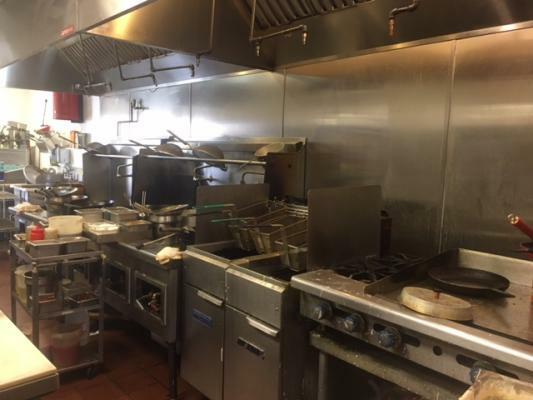 Turn Key, a full kitchen facility including furniture and equipment. 2,400 sq.ft. Monthly rent $7,200 all inclusive. Landlord will write a new lease for this conversion to the right party. Dessert Cafe restaurant for sale. 1,500 sq.ft. Has hood and grease strip.